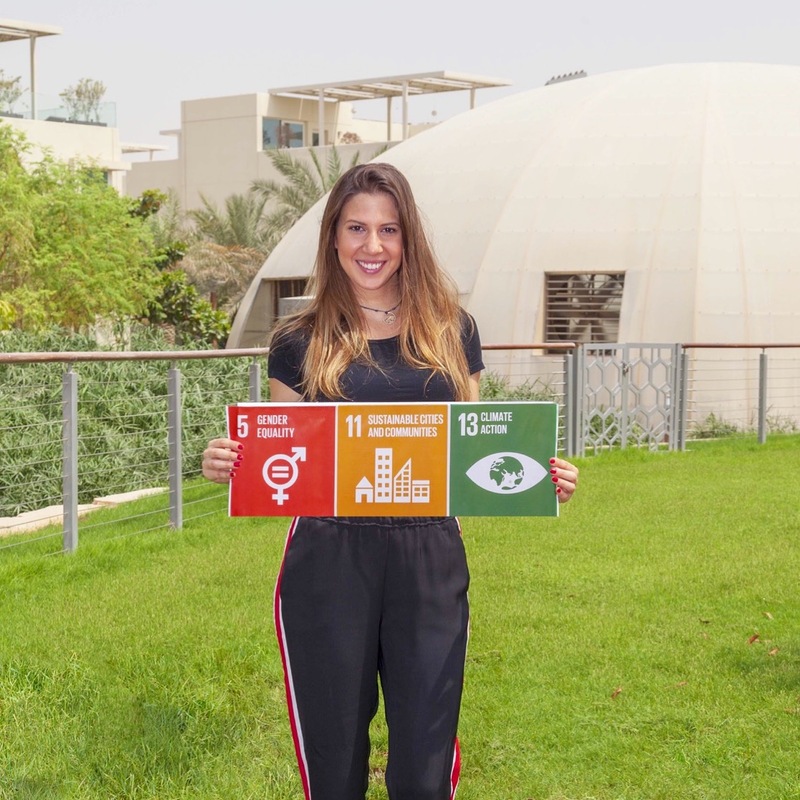 The Sustainable City (TSC), the Middle East’s first fully-operational sustainable community, is commemorating International Youth Day by aligning with Dolores Shelleh, the first and youngest Jordanian woman set to climb the Everest, and appointing her as Brand Ambassador. The Sustainable City selected Dolores because she represents the epitome of young potential and is a strong idol for women whom she will inspire. As part of its mission to progress upon ecological development goals, The Sustainable City whole-heartedly supports women and gender equality, especially younger women who dream to rise beyond their potential. Dolores is a young, proactive woman who is setting out to be the first Jordanian woman to stand atop the highest peak in the world, Mt. Everest. She was one of the first Arab women to climb Mera Peak in the Himalayas and in 2016, was awarded the ‘Sports Leader of Year’ by His Highness Sheikh Nahyan bin Mubarak Al Nahyan. Dolores’ journey to becoming the Brand Ambassador for The Sustainable City started with her own online presence. The message that she consistently shares, and that exists between the lines of all her online communication, is a wish and hope for everyone to pursue their dreams, no matter their creed, gender, or age, and to work hard to achieve them. 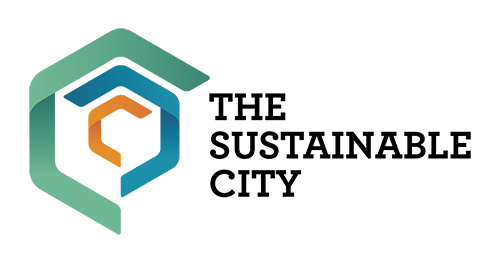 Dolores will be working closely with The Sustainable City to raise awareness of climate change, sustainable cities and communities, and gender equality.